Insure My Trip An excellent resource to compare options for travel insurance and to purchase the coverage that best meets your needs. 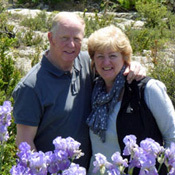 Sandy McDowell – France Journeys Sandy’s company specializes in travel to France. She’s an excellent resource to help plan other travel in France before or after your week with us. www.trainline.eu We can’t say enough good things about this website for booking train tickets in France and Germany, as well as trains to neighboring countries. You’ll have access to the best fares through an incredibly-easy online process. The site accepts all major credit cards. They have a separate website for booking trains in the UK: www.trainline.com. Slow Europe website A excellent website with extensive information on European travel, developed by our good friend Pauline Kenny, founder of Slow Travel. Be sure to check out the forums where you can post questions and share travel experiences. Also see Pauline’s website on the Cotswolds region of England: Cotswolder. 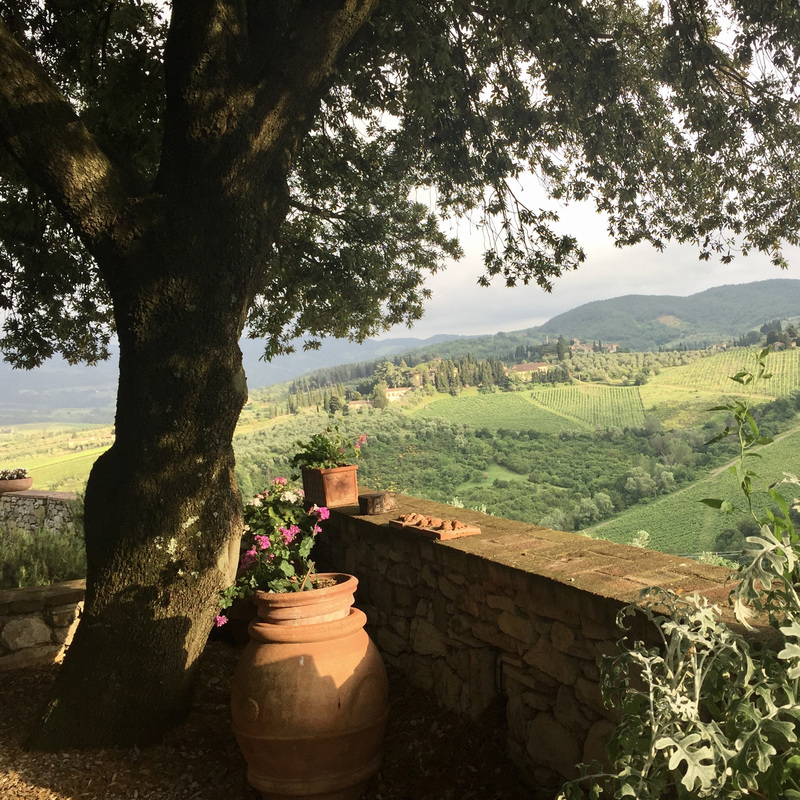 Slow Travel Tours We’re a founding member of Slow Travel Tours, an informal affiliation of small-group tour operators who offer personalized trips in Italy, France and other European countries. All these people have a travel philosophy similar to ours. You may enjoy one of these trips too!. We also hope you’ll visit our Tales, Trips & Tips Blog, where a different Slow Travel Tours member posts each week. Check out Kathy’s post: Getting the Most from Your Small Group Tour. Our Bonnieux apartment Our three-bedroom apartment is in the heart of the village of Bonnieux. Rent it for a week or more and experience village life. Le Clos du Buis A very special small hotel in Bonnieux, owned by our friend Pierre. Le Mas Perreal A beautiful B&B in the Luberon, outside the village of St. Saturnin-les-Apt, owned by our friends Kevin and Elisabeth. Domaine Faverot One of our favorite spots in the Luberon with four special cottages available for rent. For many more recommendations related to the Luberon, see the list of resources on our Luberon Experience website.